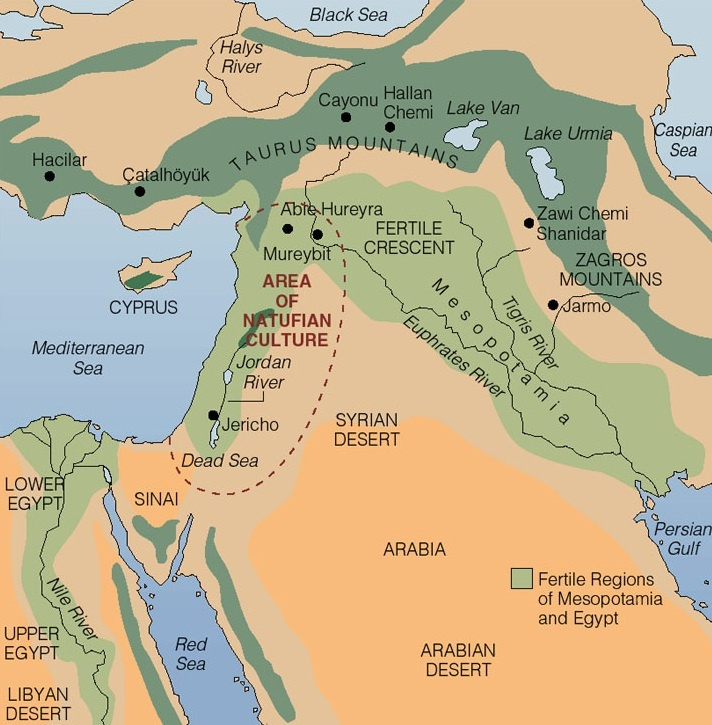 A new study has claimed that the Fertile Crescent, a region now covering most of modern West Asia could have been rocked by climate change in the past. A research team, led by the University of Miami, discovered that during the first half of the Holocene epoch (the last interglacial period 5,000 years ago), the Fertile Crescent most likely experienced wet conditions. This period was followed by relatively drier and dustier conditions during middle to late Holocene, which is consistent with historical records. The finding is based on an analysis of ancient peat deposits found deep within Neor Lake in Northwest Iran, which revealed unusual weather patterns in the region. “The high-resolution nature of this record afforded us the rare opportunity to examine the influence of abrupt climate change on early human societies," said Arash Sharifi, one of the researchers. "We see that transitions in several major civilizations across the region, as evidenced by the available historical and archaeological records, coincided with episodes of high atmospheric dust; higher fluxes of dust are attributed to drier conditions across the region over the last 5,000 years." The findings have been published in the journal Quarternary Science Reviews.